As far as dodges go, this one is Olympic© in proportion. 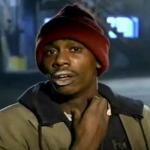 "The cheaters can come to the games but leave their flag at home." 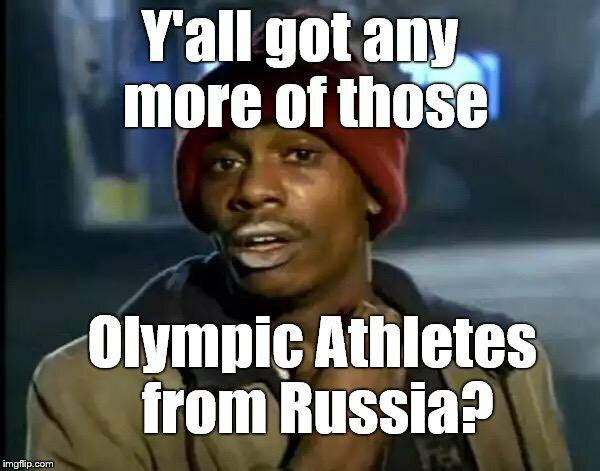 Y'all got any more of those; Olympic Athletes from Russia?